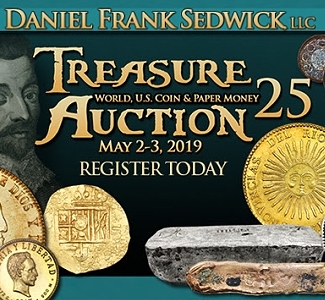 PCGS founder David Hall and legendary numismatic auction firm Stack’s Bowers have teamed up to promote a series of exciting coin auctions that the company has planned for 2019. 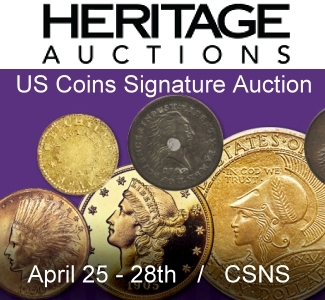 In this video, David Hall discusses Stack’s history as a preeminent seller of great coins, dating back to the company’s founding in the 1930s. 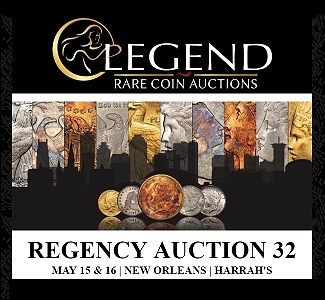 Hall describes the Stack’s Bowers trio of Harvey and Larry Stack plus Q. David Bowers as a dream team of world-class numismatists, whose counsel and advice he has benefitted from greatly over the course of his career. 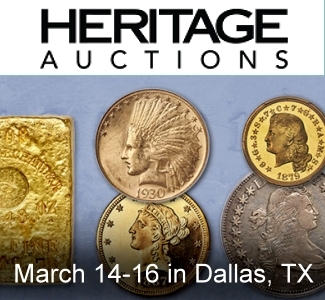 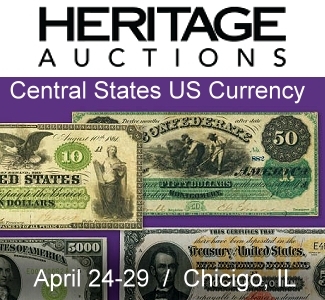 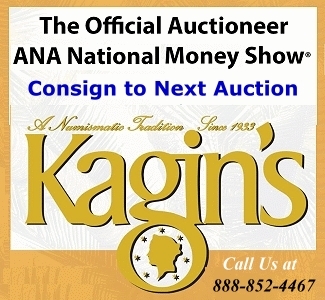 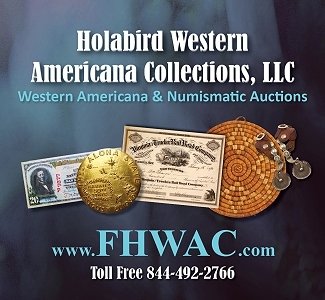 For more information about Stack’s Bowers and their upcoming auctions, visit www.stacksbowers.com.